Over the past decade, print media—especially magazines—have been going through a major crisis. As more and more consumers grow accustomed to finding their news, advice, and information online, they have less need to buy the latest issue of, say, Vogue—and as their rate base plunges, so does the revenue these magazines generate from advertising. What's one solution to this dilemma? 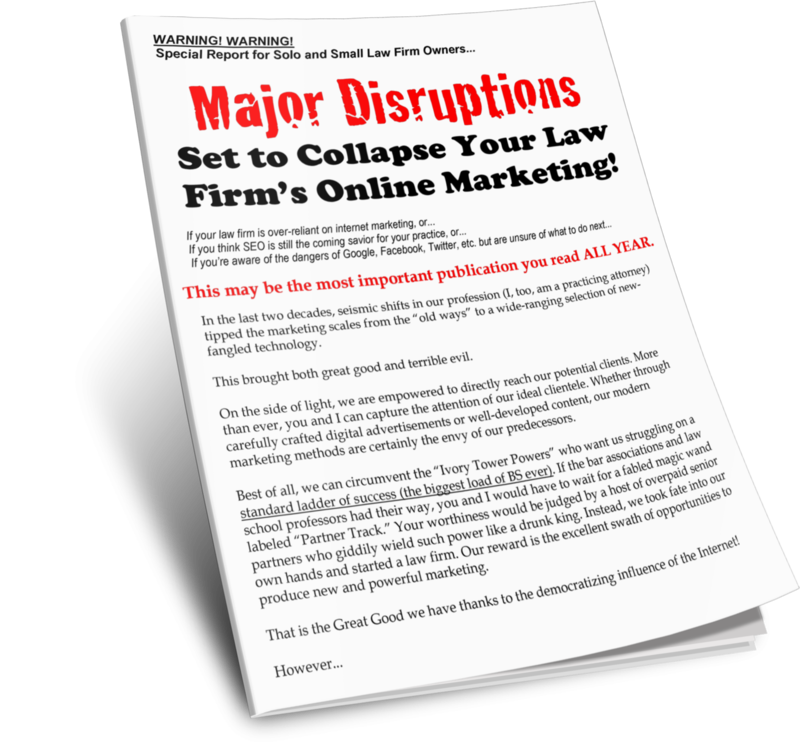 The tried-and-true “Top Lawyers” gimmick! There's nothing an advertising executive likes more than selling a 20- or 50-page special section or insert, half of which consists of paid advertising. The costs to the editorial department are minimal (writing the copy, compiling charts, etc. ), but the return is enormous—a fat advertising supplement can literally double a given issue's profit. That's where the “100 Best Lawyers” comes in. 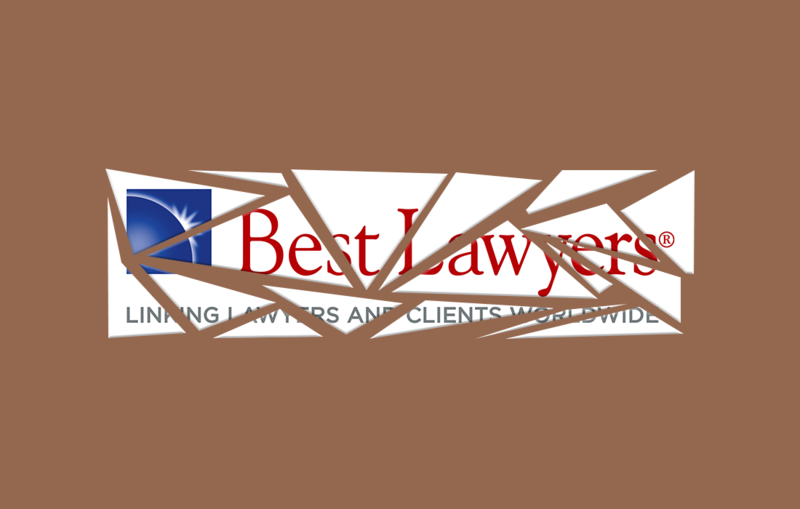 This is a scheme whereby magazine advertising salespeople reach out to all the lawyers and law firms in their market, inquiring whether they'd like to be listed as a “top” or “best” regional lawyer. These designations aren't based on polls of these lawyers' clients, or a review of their case results, or their annual revenues, or any other scientific metric; that would take too much work. What are these supplements based on? Well, if you've ever been approached about a “Best Lawyers” insert, you already know the answer: money! Basically, what the magazine wants if for you to buy a separate, boxed ad promoting your practice, in exchange for which you will be listed as one of your region's “best” or “top” lawyers. And how much do you want to bet that the lawyers who lay out the most money, and buy the biggest ads, somehow find themselves in the top half of that list, or otherwise featured in a separate editorial blurb? Do You Really Need to Be a Top 100 Lawyer? What are the advantages of buying an ad in exchange for being listed as a “top” or “best” lawyer in your area? Well, for one thing, it prevents your competitors from claiming that they're “top” lawyers and you're not—which is exactly the competitive impulse that magazine publishers are exploiting to get your money.